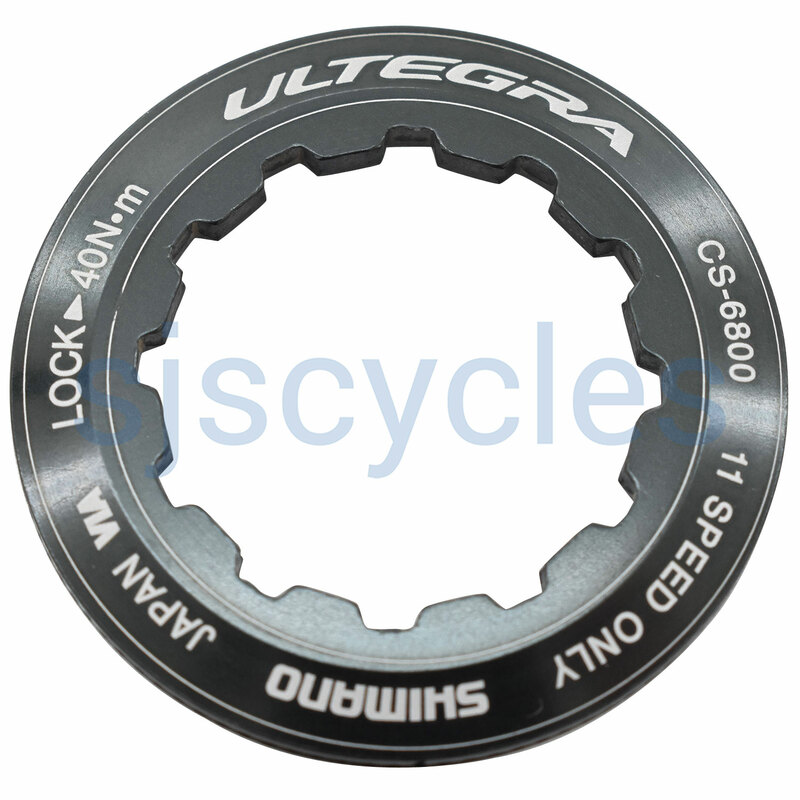 Lock ring for 11speed Ultegra cassette. Easy to fit and tighten to 40nm. I always apply some grease to the threads when fitting, for easy removal if a different cassette is required. Is This Compatible With Dura Ace Cs 9000 Lockring Which Is In Stock! This lock ring is very similar to that of the Dura Ace CS-9000 one so could be used with the Dura Ace cassette instead.